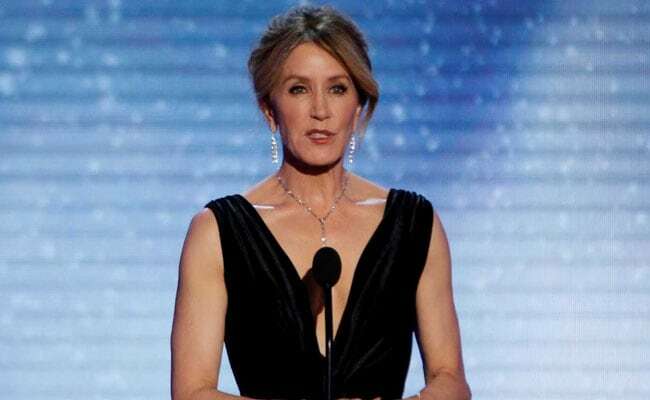 A US judge on Wednesday warned parents charged in the largest college admissions scandal in US history, including actresses Felicity Huffman and Lori Loughlin, to avoid discussing the case with their children, who are potential witnesses. Prosecutors had wanted US Magistrate Judge M. Page Kelley in Boston to go further and prohibit the 12 wealthy parents who appeared before her from talking about the case with their children without a lawyer present. Desperate Housewives star Huffman and Full House actor Loughlin said little during the hearing other than to say that they understood the charges prosecutors brought against them. They are among 50 people, including several college athletics coaches, charged with participating in fraud and bribery schemes.